At NursePartners, we understand that each client is unique. Each person was crafted by their a history of rich life experiences If they are living with a progressive disease such as dementia, knowing these stories becomes even more important. Eventually we will have to be the ones to remind them of their stories. Solution: Exercise patience. Let us know what we can do better and give your loved one a chance to get used to the carepartner. The communication between members of the care team is also important. NursePartners works well with other service providers, including life managers, social workers, hospitals, nursing homes, hospice, estate attorneys, and other specialists. The family members are also part of the care team. However, too much or too little communication can be detrimental to the level of care being provided. Every one should be on the same page while they work for the same goal: the best care for the older adult. Solution: Share the same documents, do not reinvent the wheel, and include one another in your correspondence. Various sets of expectations by multiple Power of Attorneys or children can set the stage for disagreement. Sometimes these conflicting actors may not even agree with the diagnosis and subsequently, how to best care for the client. It is important to remember, the focus should be on the well-being of the client. Solution: When you talk to your siblings and family, focus your conversation on how to best support your loved one. It is about them, not about you. If you want to rule out other possible diagnoses, consult specialists, but consider the impact it has on the quality of life of the older adult. A stable schedule helps the older adult build a routine and encourages the same carepartner(s) to work with client over the medium and long-term. When schedules change often, so does the daily routine. It also has consequences for the care team. 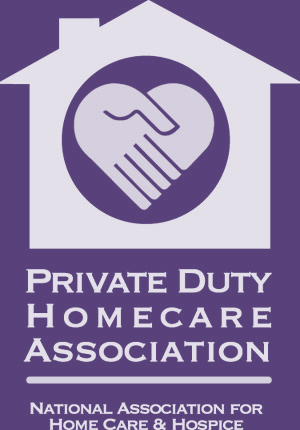 We cannot guarantee that the same carepartners will return to your care team if the schedule is interrupted regularly. Solution: Make a commitment to choose a realistic schedule that allows your loved one to form a relationship with their carepartners. This allows the plan of care to be executed successfully. The minimum amount of service for clients with the least needs is usually three to five days per week, of at least four hours each assignment. 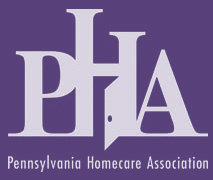 best home care Philadelphia, dementia care Montgomery County, dementia care philadelphia, home care Philadelphia County.